ART - just do it! 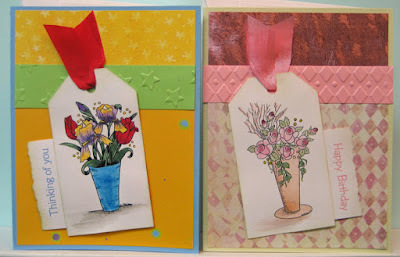 : Cards from kits that feature a tag, seam binding and watercolour! Cards from kits that feature a tag, seam binding and watercolour!